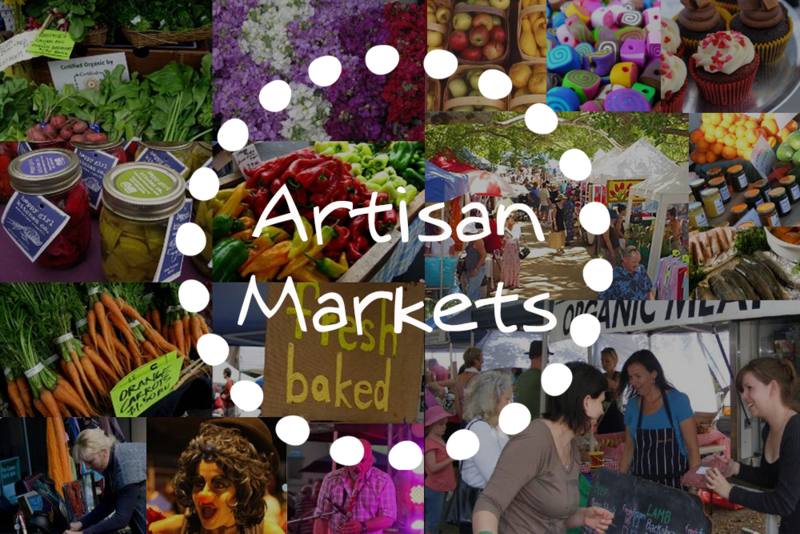 This is a developing project and the plan is to hold a regular locally made Artisan Market – perhaps quarterly then building to monthly and maybe even more frequently if that’s the way it demands to grow. The details are here and you’ll see the focus is on local produce and people, food, art, making, sharing, learning, performing, music, humour and the sustainability element being a thread . If you’d like to know more, or be a market stall holder or simply volunteer to get the show on the road please contact us.